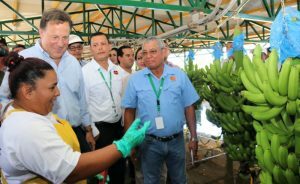 UPDATE: Oct 2017, Panama property tax reform passed with big savings. New rates start Jan. 2019. Amnesty program too. Go here for more details. The rate and exemption information in this post is correct through 2018. 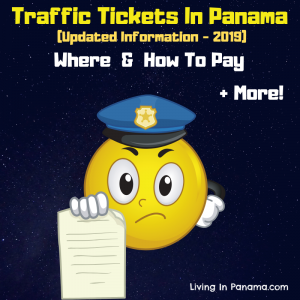 There is conflicting and confusing information on the internet about property taxes in Panama. 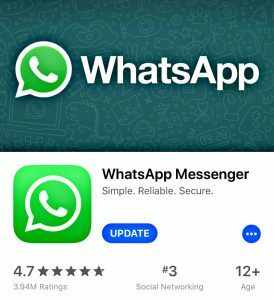 Here are the facts as well as some tips. 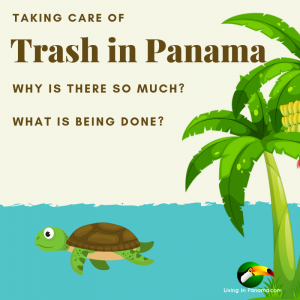 Property taxes are only levied on titled land in Panama. 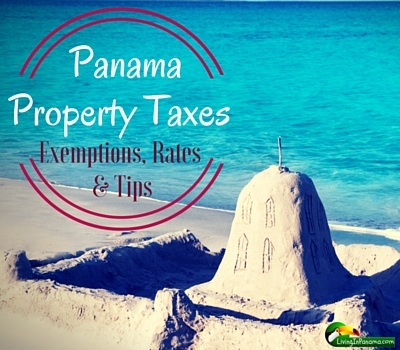 There are 3 property tax exemptions available for titled property in Panama. Keep in mind, to receive the exemption, you must register your property with the Exonerations Department at the Ministry of Economy. It is best to do it as soon as possible after notifying the public register that you now own the property. If the total value of the property (land and improvements) is under $30,000, it is exempted from property taxes. 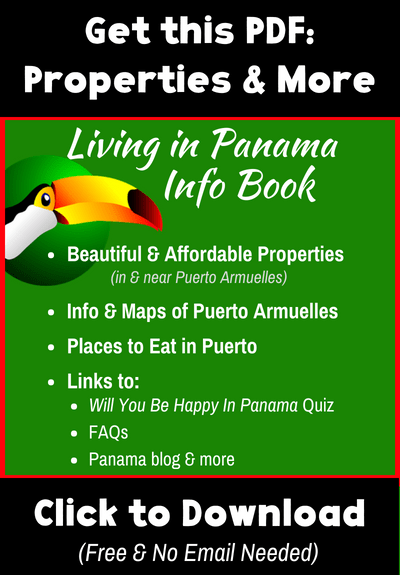 Scroll down to find out how property value is determined in Panama. This exemption applies to farm land that meets both of the criteria below. This means that if you live at your farm, you may want to subdivide so that your home is on a separate lot from the farm. That way, your farm would be used exclusively for farming and may qualify for the exemption. Also, you may have to reapply for the agricultural exemption every 5 years. This exemption applies only to new construction, not to the land. If the building permit was issued after July 2009, the following new construction property tax exemptions apply. Remember, to get the exemption, you must register the property with the Exonerations Department at the Ministry of Economy. 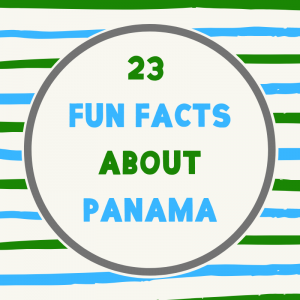 From 1990 – 2009, Panama had a very popular 20 year property tax exemption for new construction of houses and condos. Actually you can still benefit from it, if you buy a home that is still within its 20 year tax exemption time frame. However, you will have to pay property taxes on its increase in value. For instance, if it the home was valued at $200,000 when it registered for the exemption, that is what the property tax exemption covers. If you buy it for $250,000, you need to pay taxes on the difference of $50,000. You can re-register the property to get the exemption to cover the new, higher, value, but it takes at least 6 months and you will need to hire a lawyer make it happen. The new construction tax exemption belongs to the property, not the owner. That means the exemption transfers to all subsequent buyers during the exemption time frame. This property tax exemption is on new construction only. The land itself is not exempted. You must pay property tax on the land if it’s value is more than $30,000. See the “property tax rate” section below for more information. No one is going to come out and assess the value of your property for tax purposes. 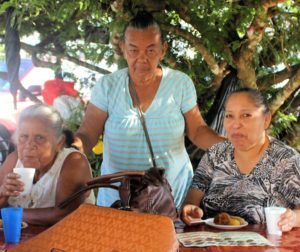 The Panamanian government does not employ assessors. It is assumed that the sales price is the same as the property’s value. In Panama, a property’s sales price also determines how much tax you will pay. Which is one reason that sometimes the sales price that appears in the purchase contract is less than the actual sales price of the land. 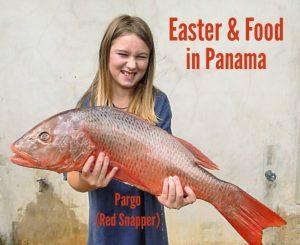 That way, both the new and old owner’s tax bill is lower for Panama’s various real estate taxes: property, capital gains, transfer, and more. There is no need to look for a property tax exemption for Rights of Possession (ROP) property. You don’t need one. ROP Property is excluded from property taxes. 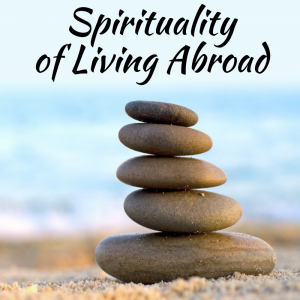 It is simply never levied. In fact, ROP property is excluded from all land transaction taxes (capital gains, transfer fee, as well as property taxes). 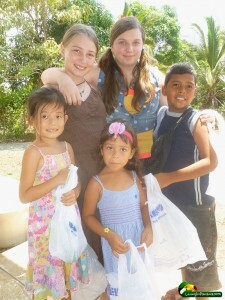 Learn more about ROP property in Panama. Panama’s property tax is a graduated tax. That means that the property tax on a $100,000 house is NOT $2100 (i.e., 2.1% of $100,000). The correct yearly property tax bill would be $1362.50. This adds up to a yearly tax bill of $1362.50 for a $100K house. Of course, if you have a tax exemption, you would subtract that first before you started calculating your tax. That means if you had a property valued at $300K, and a new construction tax exemption of $200,000, you would own taxes on $100,000. Therefore, you would owe the same tax amount as in the example above. You will never get a property tax bill – ever. If you forget to pay your bill, your 1st, last, and only reminder, will be when you sell the property. Then you will get a big bill that includes all your past taxes due, plus a hefty fine. Actually, it’s more of a lien than a bill. You will not be able to transfer the title to the new owner until you pay that bill. Also, you can find out more about taxes required when a Panama property is bought and sold on this page of our site. Looking to buy Panama real estate, check out our property for sale in Puerto Armuelles. Disclaimer: I am not a tax expert. 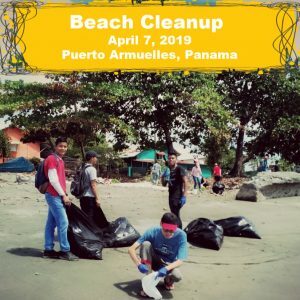 Please consult with a Panama real estate lawyer for more information.